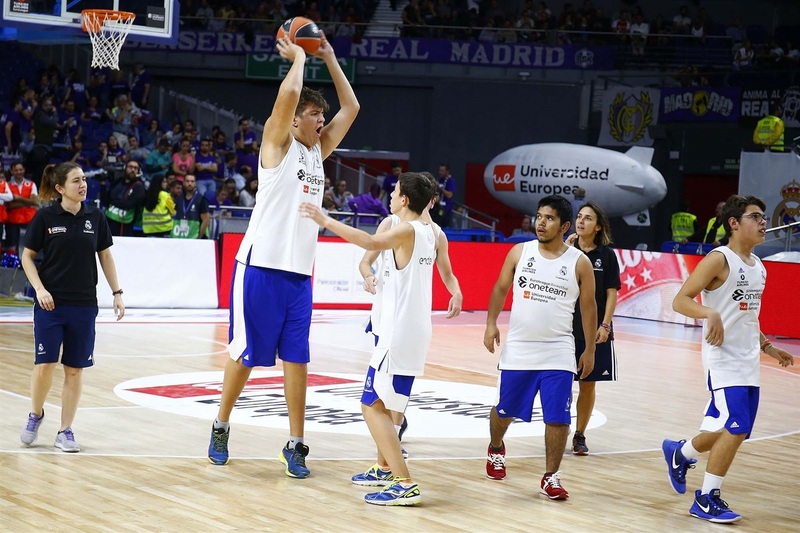 Real Madrid is continuing to incorporate its One Team activities into the successful program of the Real Madrid Foundation, ‘Adapted School Basketball’. 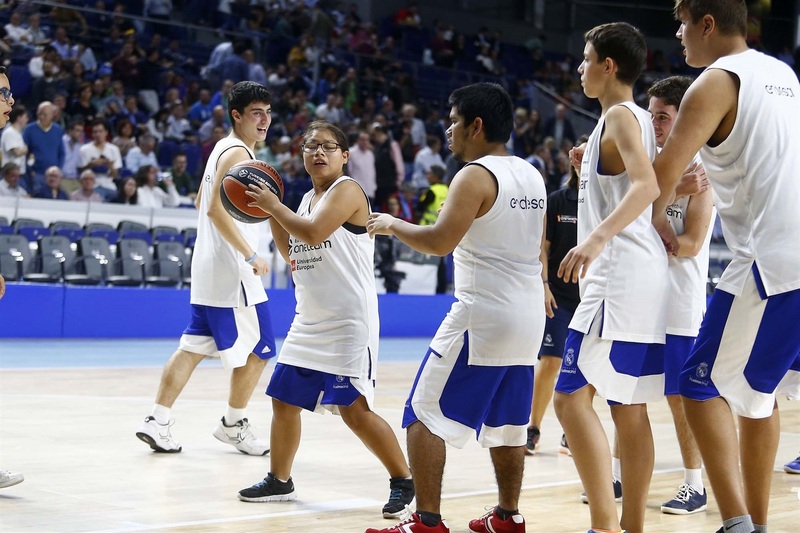 This initiative provides high quality basketball-related activities to participants with disabilities who don't usually find many opportunities to play. All sessions are adapted to their special needs with qualified teachers and coaches. The main objectives are to teach the participants how to play basketball while also embedding positive values such as commitment, partnership, enjoyment and equality. The program also promotes health and hygiene. 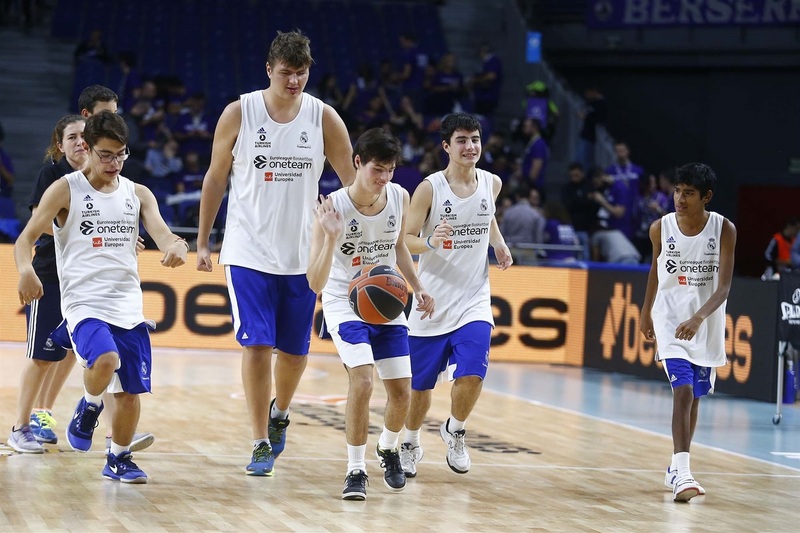 Real Madrid is working with 180 people aged 12-30 twice a week in 11 different facilities all around the city, from October to June.